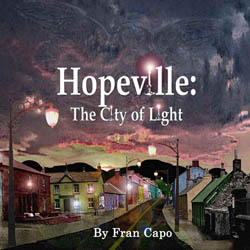 Featured guest on Comedy Concepts with Nancy Lombardo: Fran Capo tells how the mysterious voice of inspiration led to Hopeville: Click here to listen! Kacey on the Radio: WHUD 100.7 – Health and Happiness Show: Click here to listen! 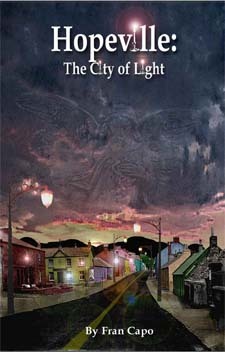 Alex Graham: Celebrity English Show: Click here to listen! 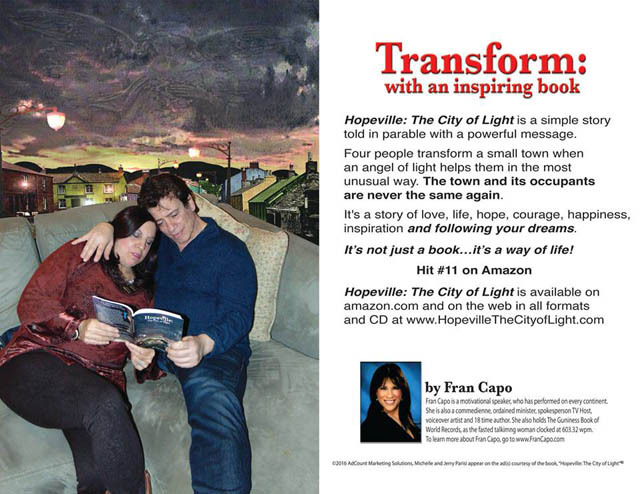 Charlie Harary Radio show- “Positive Attitude interview.”: Click here to read and listen! 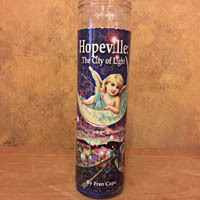 Gagootz TV Show Link: They received over 300 emails after this show aired with people wanting to know about Hopeville.